What’s a travel router? 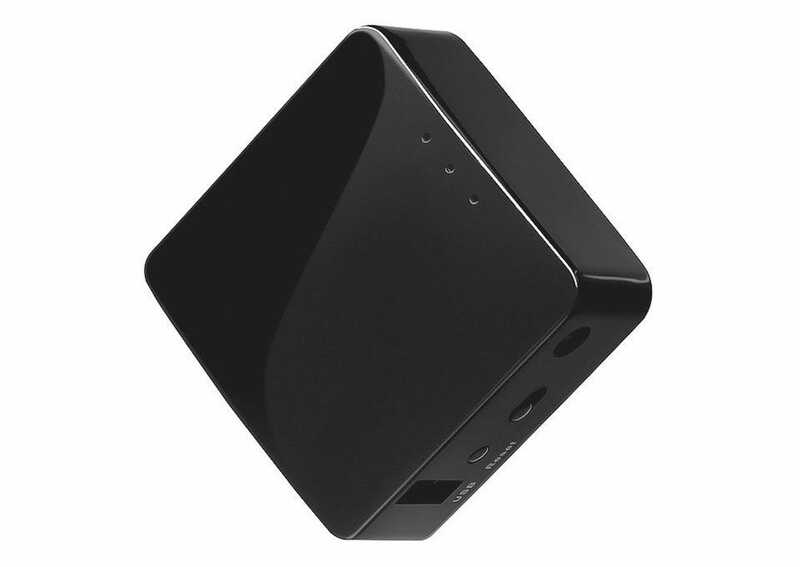 It’s a small device with a form factor similar to a battery pack that stuffs all the functionality of a regular home or office router/wireless access point into a tiny package. Just like your home router it allows you to: share an internet connection, put devices on the same network, share files, and enjoy more advanced control over your internet connection. Why would you want one? There’s a number of great reasons why you might need a travel router. 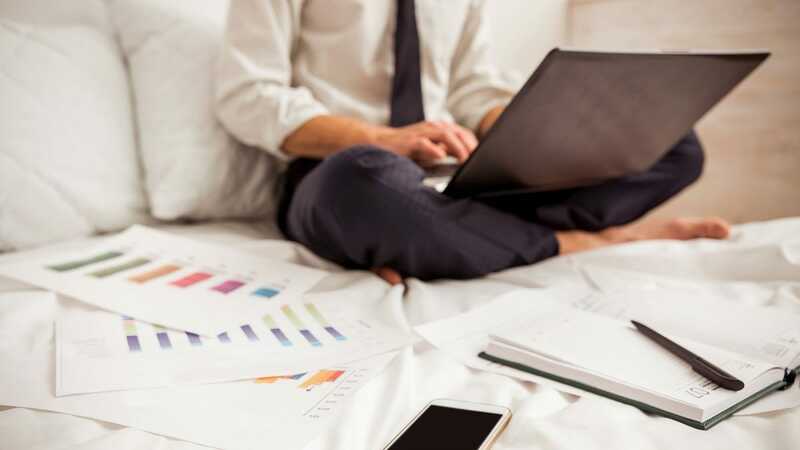 As a family, it makes it easier for you to share one paid internet connection at a hotel, while business travelers can use their travel router to easily share files with one another. If you’re away from a power source, many routers feature a built-in rechargeable battery so you can use them for a few hours without an external outlet. Alternatively, travel routers give you more options and privacy protections than connecting directly to a hotel’s Wi-Fi access. Portable routers are so inexpensive, too, that it’s a cheap way to purchase convenience and peace of mind. We’ve divided up our favorite options, according to different scenarios where you might find them useful. Whether you’re looking for the fastest router or the most secure, we’ve tracked down the best travel router for you. The HooToo Wireless Travel Router is the best all around travel router with a particularly solid emphasis on file sharing and backup. Reasonably well priced and far from bulky, it packs a lot of features into its portable casing. The router works as a Bridge, taking an existing Wi-Fi network and re-broadcasting it. It also works via Ethernet cable if you happen to be somewhere that offers physical access to the network. That way, you can turn that dull and tired wired network (that most of your devices likely can’t even access for want of an Ethernet port) into a more convenient Wi-Fi setup. The HooToo Wireless Travel Router is also great for when you want to share files easily with others while on the move. Its single USB port gladly accepts USB sticks, card readers, and hard drives, giving you plenty of options. Besides the ability to stream your media to any connected devices, it doubles as a convenient way to backup photos and videos from your smartphone or tablet to any attached USB storage. Additionally, the HooToo has a built-in 10400mAh power bank so it’s perfect for when you want to charge up your smartphone or other devices, while on the move. Dollar for dollar and feature for feature, it’s tough to beat the value of the HooToo Travel Router. TP-Link is a popular name within the home router and networking category, and the TP-Link AC750 highlights why that’s the case. Remarkably neat and compact, the travel router is perfect for throwing in your bag, or even your pocket. The router promises data transfer rates of up to 733Mb per second and is the only AC-class router in our roundup. You can expect strong, fast, and stable Wi-Fi connectivity which, if you’re streaming media files on the road, is a must. Setup is a little awkward thanks to some vague instructions, but if you’ve set up routers in the past, it won’t take long to get to grips with the TP-Link. It works as a router, hotspot, range extender, client, and access point. A convenient external switch allows you to easily toggle between major functions without forcing you to attach a device and delve into a configuration menu. The TP-Link N300 is tiny yet mighty. It weighs 7.2 ounces and is small enough to hold with two fingers. It’s perfect for throwing in with your luggage without it taking up any room. It packs a punch where it counts though. The router works as a range extender, access point, client, and bridge, with 300Mbps Wi-Fi speeds on 2.4GHZ band. It’s powered via a wall outlet or USB port so it’s pretty flexible, regardless of your location. It’s also compatible with Chromecast to give you some extra options in terms of streaming. 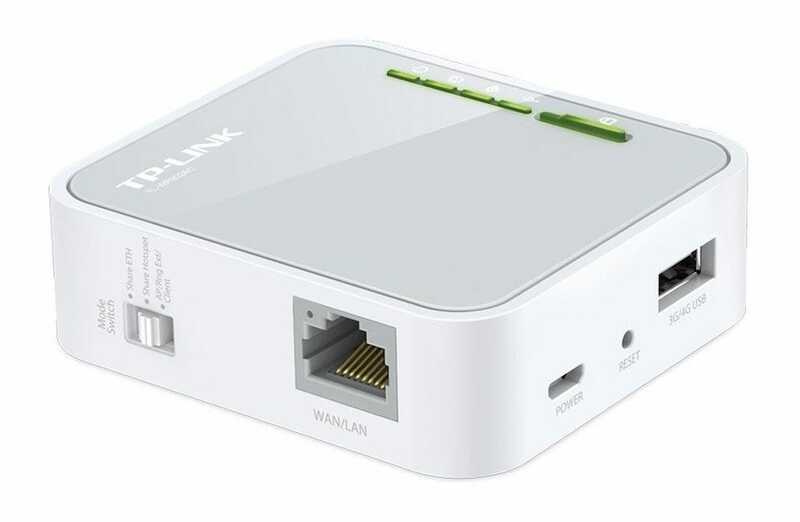 If you’re a frequent traveler, the TP-Link N300 is ideal. You’ll barely notice its presence, and it won’t affect your luggage allowance on a plane. The Hootoo Wireless Travel Router is great if you have USB based external media to slot in, but what about microSD cards? That’s where the GL-iNet GL-AR750 shines. The Gl-iNet GL-AR750 supports microSD cards up to 128GB in size so you can add storage without bulk or extra items to pack. 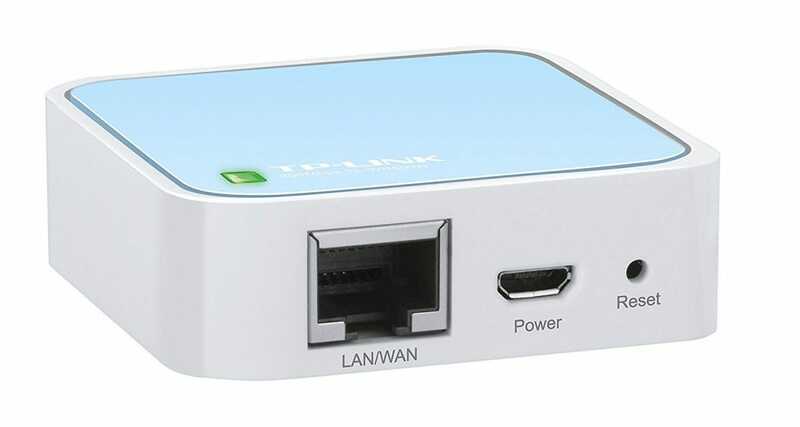 It also includes a USB 2.0 port, and three Ethernet ports so you can use it to attach additional wired devices to the router (a feature that’s particularly rare on travel routers). It’s not as stylish looking as other routers here, but it’s pretty powerful. Open source and programmable, it comes pre-installed with an OpenVPN client that works with over 20 VPN service providers. 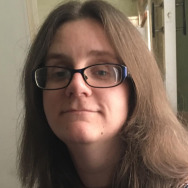 Using the VPN functionality means your data is secure and protected away from prying eyes (such as snoopy hotel staff or those KGB agents you upset). It’s not quite as speedy or stable in the Wi-Fi department as other entries here, but if you’re keen to be able to use microSD cards on the move or to utilize more than one Ethernet port at a time, it’s a good alternative. On a budget? You can’t go wrong with the GL-iNet GL-AR300M-Lite. Priced at only $18, it does pretty much exactly what you could want from a travel router. 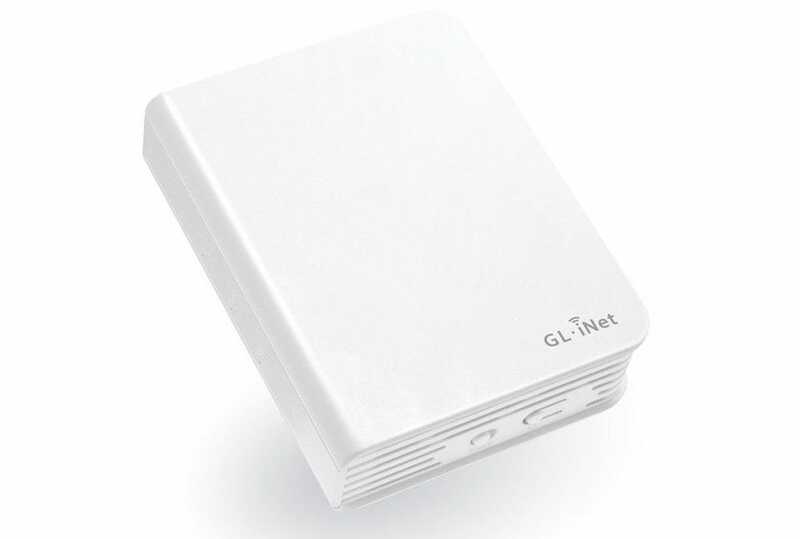 With similar guts to the aforementioned GL-iNet GL-AR750, the GL-iNet GL-AR300M-Lite is open source, programmable, and comes with an OpenVPN client pre-installed. At this price point you, naturally, sacrifice the microSD storage and extra ports but you still retain Wi-Fi connectivity at speeds up to 300Mbps. The device can also function as a bridge or wireless repeater. It’s fairly no frills but it’s lightweight and easy enough to pack away. If you’re looking for a travel router and you’re on a tight budget, you can’t go wrong with this no-frills option. The best way to get the most out of your 4K HDR TV is with some great Ultra HD Blu-rays. If you’d rather get started faster, here’s some streaming 4K content that you can try out ASAP.